The biggest tree he'd ever seen." "The comical illustrations . . . are outstanding and add more spark to the zany holiday rhymes." --"Kirkus Reviews"
Reviewed in Bookselling "Kid's Pick of the Lists Part Two" for October 2000. 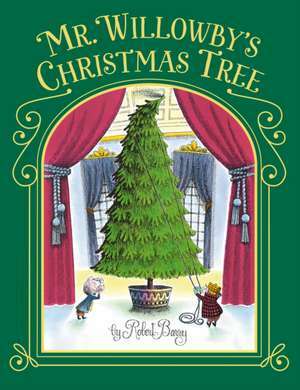 Robert Barry has written and illustrated a number of prizewinning books for children.